I've decided to do Weekend-Weekly Updates. So each update will pretty much cover one more day and would be one day later than the usual. 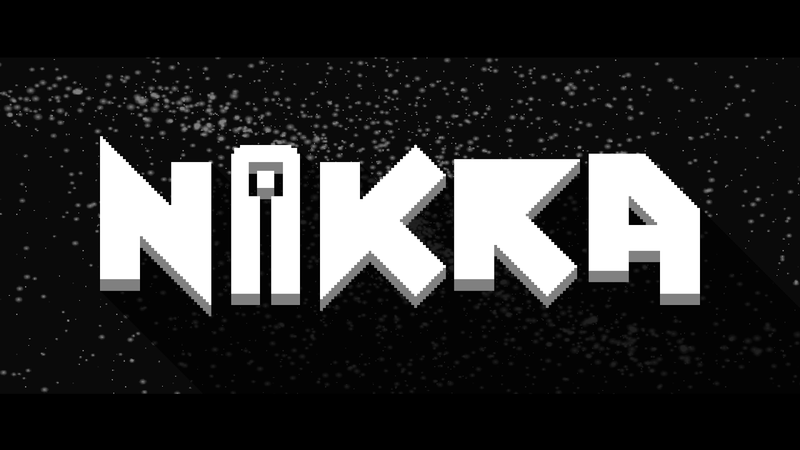 As you can see above, NIKRA has a new logo. If you follow me on Twitter you will know that I also spend time creating themes and icons for iPads and iPhones. 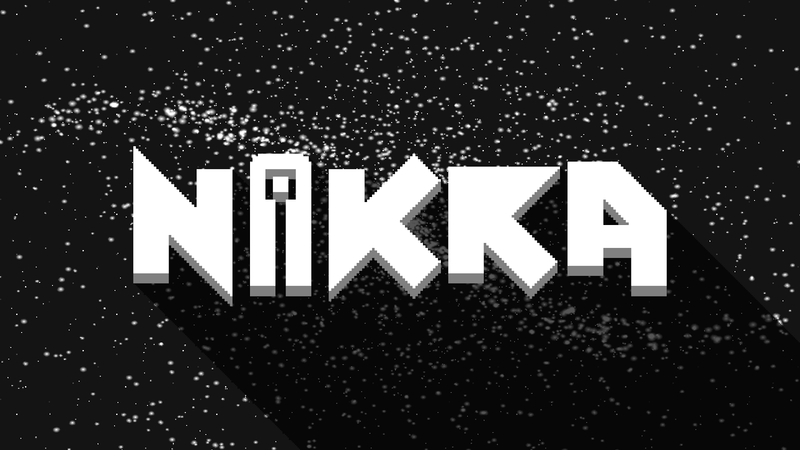 Using what I learnt, I sat down and designed NIKRA's new logo. It's more chunky, simplistic, and really stands out! I might also be redesigning the ENDESGA logo, for I don't think it's up to my new standards of design. THE FIRST VIDEO OF ALPHA IS UP! Tyler, the musician, has also been finishing more tracks for NIKRA! They all sound amazing! Thanks everyone, I'll see you next week! Awesome! 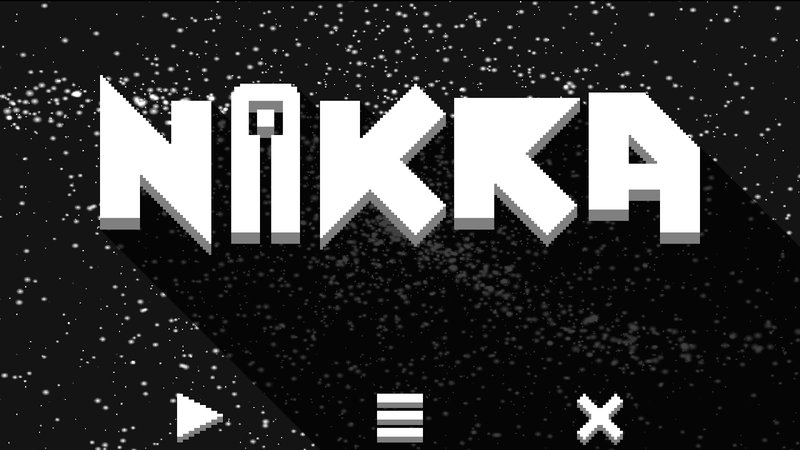 The new Nikra logo looks pretty neat, but the 'R' looks like it's missing it's hole, other than that, it's pretty cool.